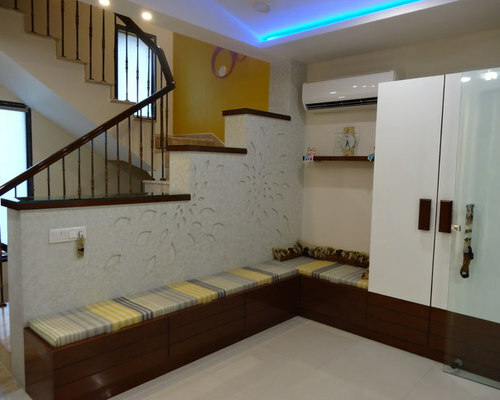 We renovated this duplex villa to fulfil the requirements and aspirations of a small family. 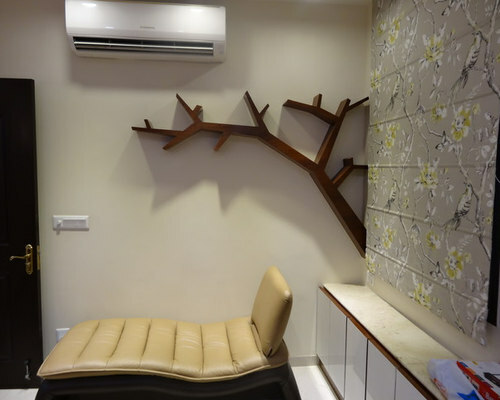 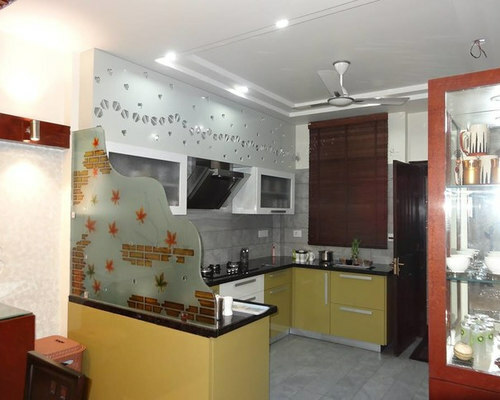 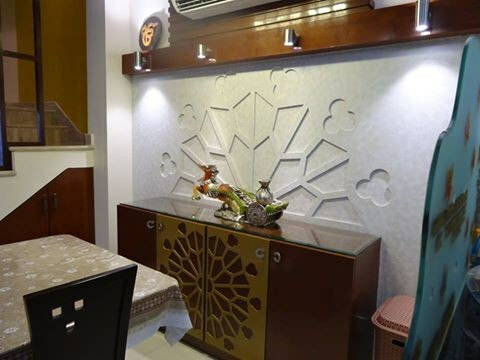 Needful civil alteration were done to make an open kitchen, an additional room for the teenager kid in the family. 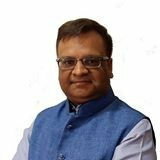 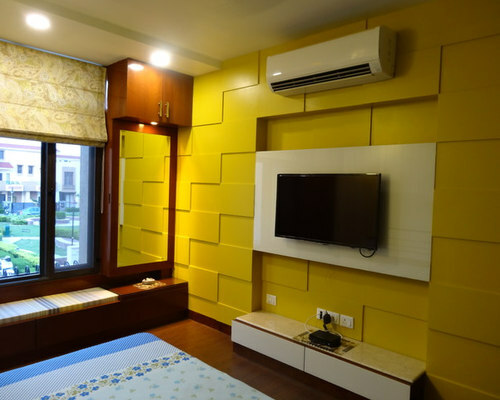 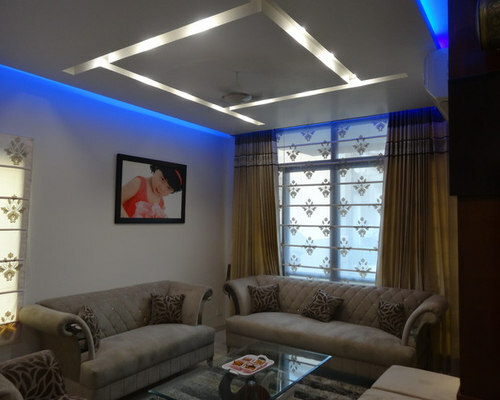 All other design elements like false ceilings, wall panellings, choice of colour and lighting etc were duly taken care off.